Patrick Kent, President, Irish Cattle & Sheep Farmers Association. 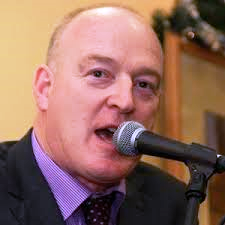 ICSA president Patrick Kent has called for an immediate announcement on the abolition of pre-movement brucellosis testing in light of the declaration of Northern Ireland as officially brucellosis free. “The 60 day pre-movement test is now an unnecessary cost on farmers,” he said.